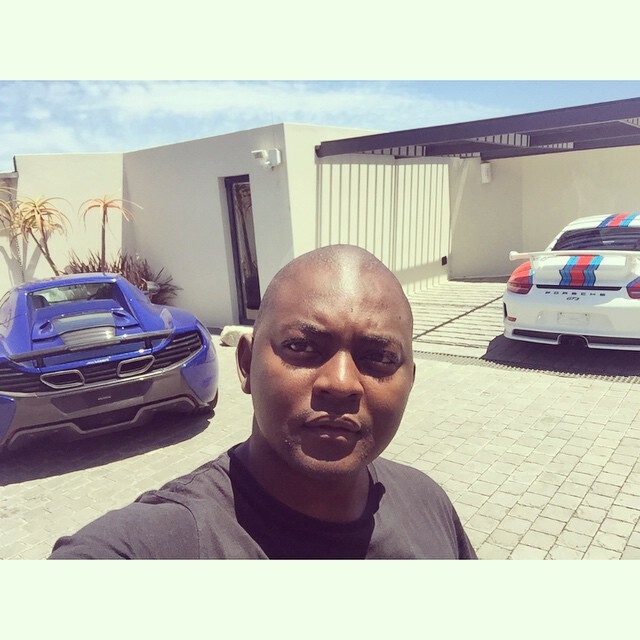 Home/Celeb News/Did Euphonik Just Accuse Bonang Of Being A Home Wrecker And Taking Drugs? Did Euphonik Just Accuse Bonang Of Being A Home Wrecker And Taking Drugs? 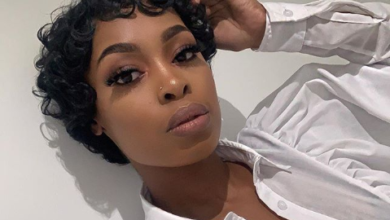 Did Euphonik Just Accuse Bonang Of Being A Home Wrecker And Taking Drugs? 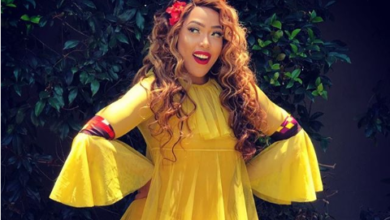 In Bonang’s book she opens up about letting Somizi go because he had become friends with her ex Euphonik whom Somizi had witnessed his abuse on her. 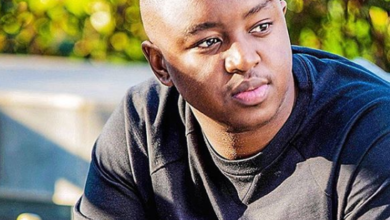 Never the one to let it all pass by, Euphonik took to twitter tweeting a cryptic tweet without saying a name. The DJ claims this person took drugs, wrecked a home, cried wolf an wrote a book. We know Bonang released a book a n the two are nowhere near being friendly exes. “Let me take drugs. Cry wolf. Accuse and lie about some people. Believe my own lies. 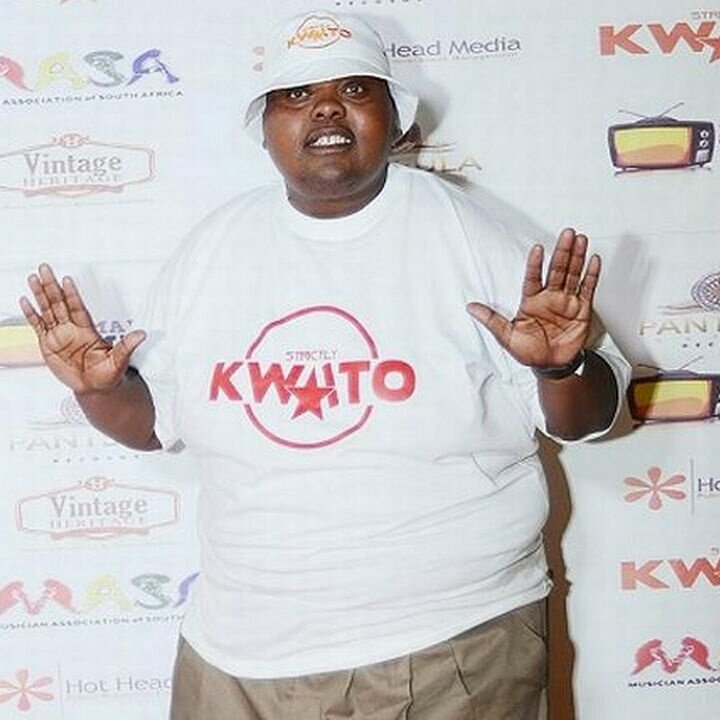 Wreck some homes, take more drugs then write a book,” Euphonik tweeted.